Avital Sheffer is a ceramic artist based on the North-Coast of NSW, Australia. 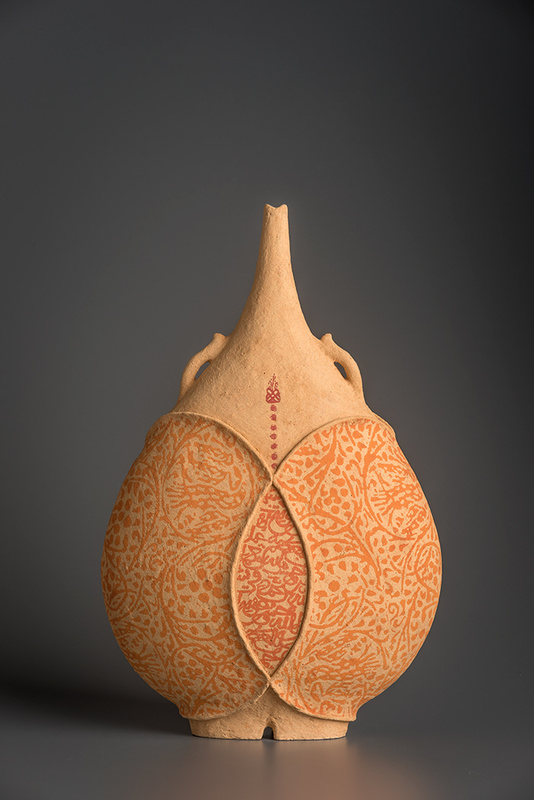 She creates generous ceramic vessel forms, strong in presence and refined in detail. From her native country of Israel she brings a deep engagement with multi- faceted Middle–Eastern cultures, history and design – complexities and dilemmas she explores in her work. She has developed a unique aesthetic language – at once intimate and universal. 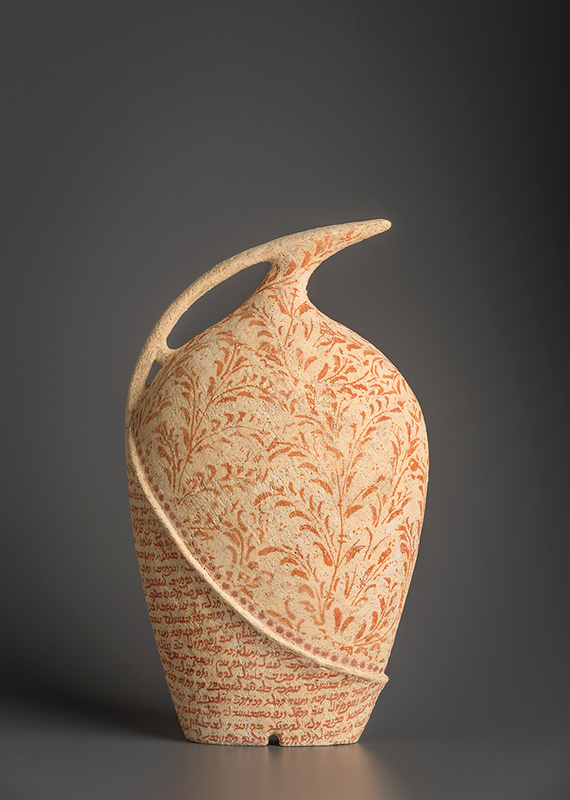 While speaking of ancient civilizations, the diosyncratic forms and intricate surfaces of the vessels ground her work firmly in the contemporary. Sheffer employs hand-forming techniques along with a unique printing practice to which she brings her life experience in working with other mediums. Her forms are contained and voluptuous, architectural and anthropomorphic, layered with details and meaning. Since 2004 Sheffer has had twenty-nine solo exhibitions in Australia, USA and the UK including a touring exhibition held in Regional Galleries across Australia. Her work has been presented at Collect, Art London, SOFA NY & Chicago; she has participated in numerous invitational group exhibitions and competitions, won several awards and been a presenter and demonstrator in conferences. In 2006 and 2008 she received the Australia Council grants for new work and in 2014 won the Australia Council artist Residency in Barcelona for 2016. Her work is held in public collections such as the National Gallery of Australia, Sydney Powerhouse, Atelier d’Art de France, Museo del Cantir, Argentona, Spain, Manly Art Gallery & Museum, The Jewish Museum of Australia, Regional Galleries across Australia, as well as Foundations, corporate and private, collections in Australia, USA and Europe. Her work features in many art publications, including The Pot Book by Edmund de Waal. 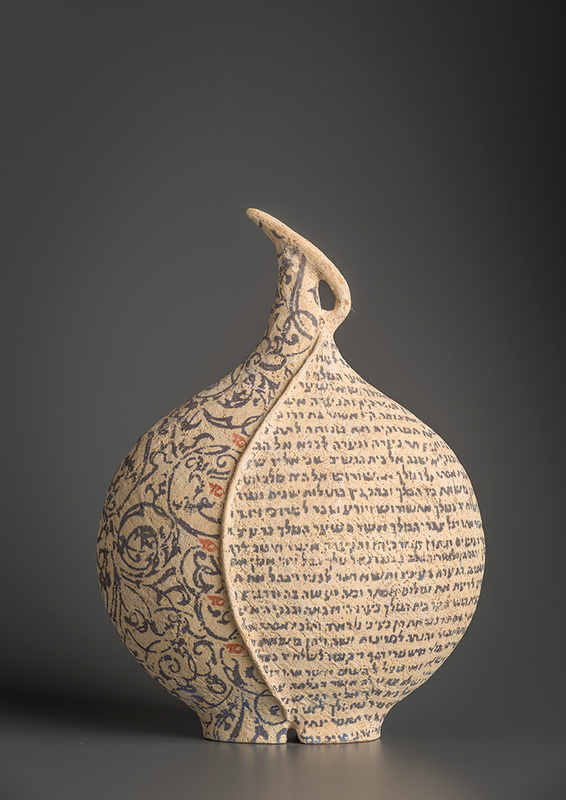 Avital Sheffer is a member of the International Academy of Ceramics.